But exactly how that will impact workers — and whether that right will expand to others in Germany, Europe, and the world — remains to be seen. According to news reports, the deal came through IG Metall, Europe’s largest industrial union. Its immediate impact is focused on about 900,000 workers in the German state of Baden-Wurttemberg, which is home to large companies like Bosch and Daimler. However, it may eventually spread to other parts of the German economy, which is in a period of strong performance and extremely low unemployment. The new agreement lets employees cut their work weeks to 28 hours temporarily, for up to two years. While they have the shorter week, they will only be paid for hours worked. After two years, they can return to a standard 35-hour workweek. Speaking to The Local, people had varied reactions to the potential impact of the deal. Professor Gustav Horn of the Hans-Boeckler Foundation think tank called it a modern proposal. While it will “inevitably lead to higher costs that would hurt the bottom line,” it could also help companies retain workers. “In future, well-qualified employees will select those companies that offer flexible hours that suit their lives at that time,” he said in the article. However, Holger Schmieding, chief economist at Berenberg bank, said in the article that a shorter week would hurt small and medium-sized companies. “If it would be replicated throughout the economy, it could do serious damage,” he said. In an article in The National, opinions differed on whether the 28-hour workweek could spread to other European nations. For example, some said the deal is not a good fit for France, where the unemployment rate is higher than it is in Germany. But others said it could encourage unions in many EU countries to push for more flexibility. “This agreement should inspire pay rises and better working time conditions not only across Germany, but in companies across Europe,” European Trade Union Confederation deputy general secretary Peter Scherrer said in the article. Meanwhile, in the United Kingdom, many workers are asking for more hours on the job each week, not fewer, according to an article in The Independent. There are several theories for this dichotomy, some involving the rise of the gig economy and whether workers have flexibility and mobility, as opposed to feeling trapped in bad jobs due to excessive power resting in the hands of companies. 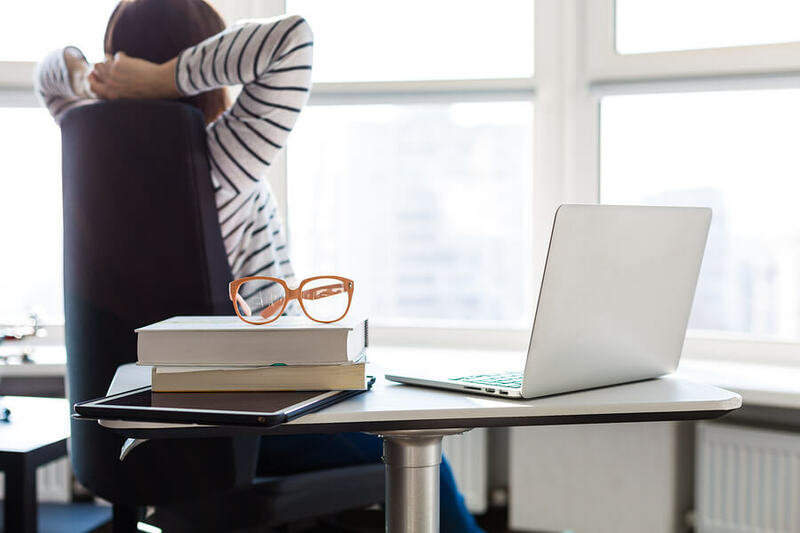 In the United States, demand for flexible work continues to rise, and several companies do offer part-time options, though likely not with the guarantees included in the German contract. No matter how the long-term ramifications of the IG Metall deal play out, it’s sure to cause increasing conversation about the need for flexibility and methods to provide it at companies around the world. As the German experiment proceeds, 1 Million For Work Flexibility will continue to monitor its impact on flex in Europe and elsewhere.